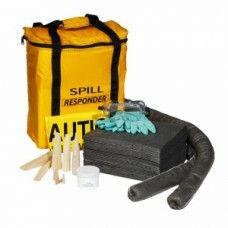 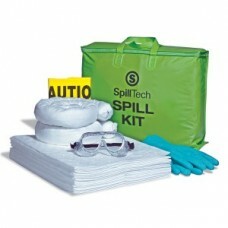 To help maintain a cleaner, safer workplace environment, SpillTech has developed a complete line of high-tech sorbents for almost every leak and spill application. 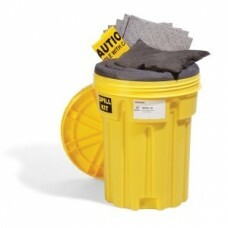 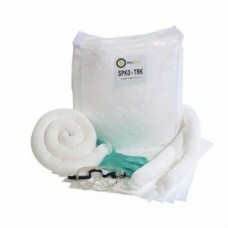 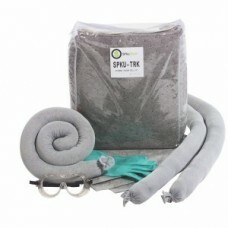 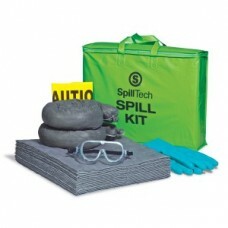 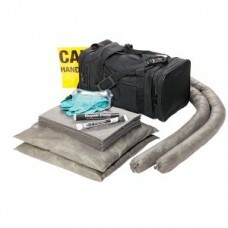 We have more than 350 SpillTech® Sorbents to choose from including mats, pads, rolls, socks, pillows, pans, drum top pads, booms and spill kits. 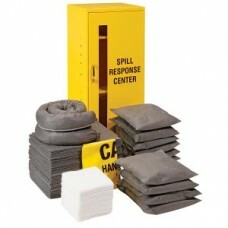 In addition to our sorbent line, we offer a wide variety of spill containment products including pallets, decks, blockers, and funnels.